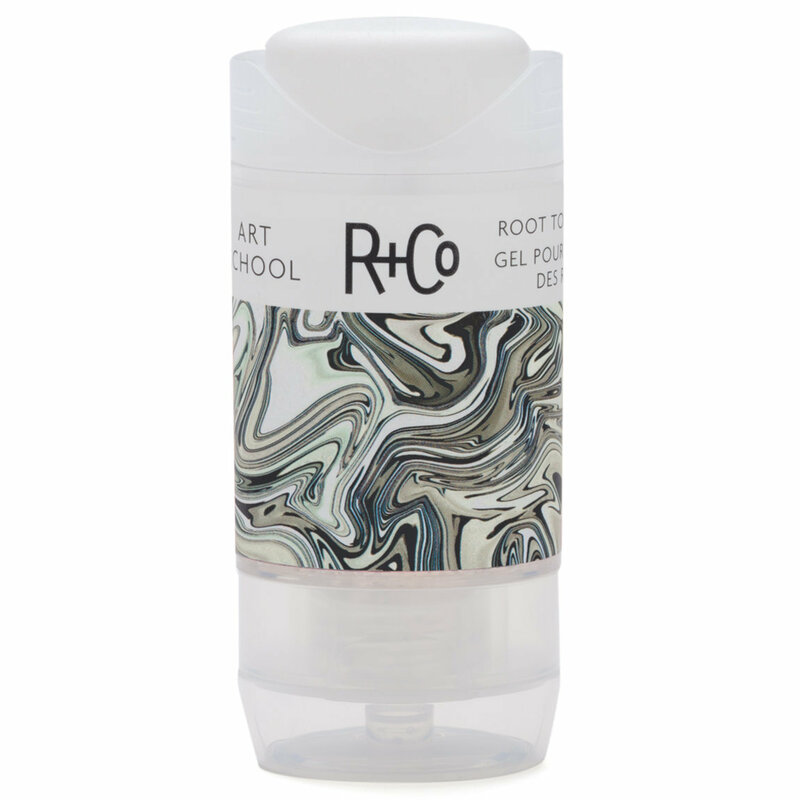 Paint a better self-portrait with Art School, a root touch-up gel that delivers temporary coverage without leaving hair dry, flaky or stiff. Lightweight, flexible + blendable gel formula coats strands of hair + adds natural shine. Buildable coverage that dries quickly, and will not leave hair looking dry or powdery. First to market innovative formula is transfer, water + sweat resistant. Innovative application allows for targeted coverage. Contains conditioners that keep hair feeling nourished + looking healthy. Grown-out roots in need of temporary coverage. Place two drops into palm. Then, rub between fingers to break encapsulated beads and apply to dry hair. Provitamin B5 penetrates hair and provides hydration. Coats strands and adds a natural sheen. Andiroba Seed Oil heals damaged hair without build-up or greasy residue. I never use this touch up for my school document, but I will use it when receive document from https://paperleaf.ca/business-plan/ then I will able to give an opinion about touch up gel over here or anywhere.